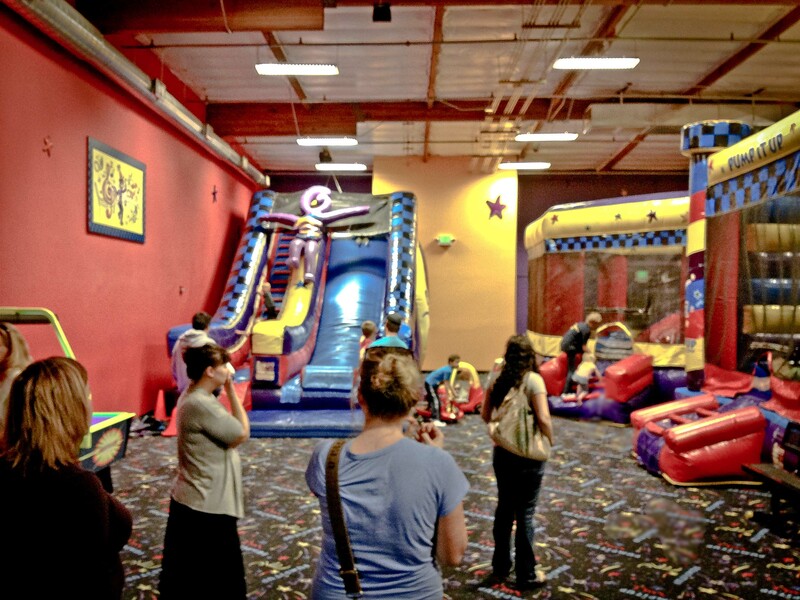 As of sometime after June 2014, we, at Windy Pinwheel found that one of our favorite Reno/Sparks attractions, Pump It Up Sparks, Nevada has closed via Yelp! As an alternative and very similar experience, we recommend trying out Paradise Cove Fun Center in south Reno. 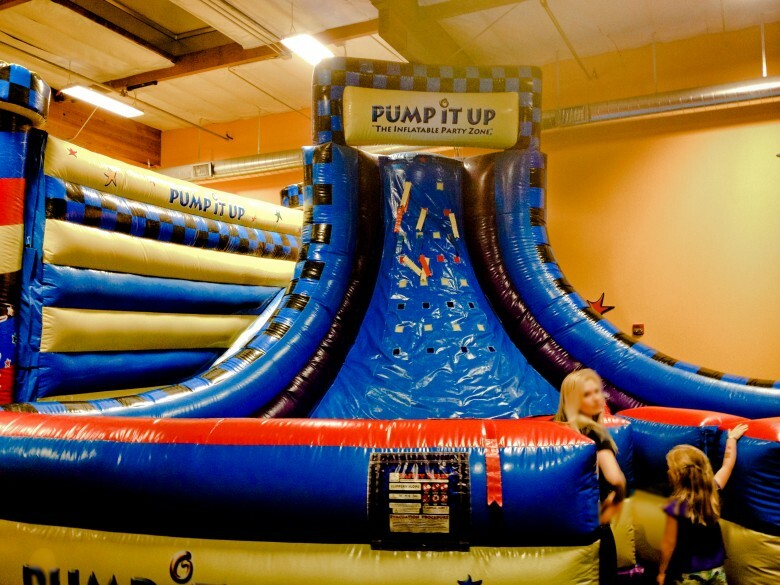 Let your kid go wild at the bounce-house-a-palooza at Pump It Up: The Inflatable Party Zone in Sparks, Nevada. Pump It Up: The Inflatable Party Zone is an indoor play space perfect for kids of any age that caters to special events such as birthday parties, fieldtrips, fundraisers, a year round track-out & summer camp program called “Jump-N-Art” where, “[k]ids spend part of their time laughing, bouncing and playing games and part of their time exploring their inner Rembrandts”, and much more. 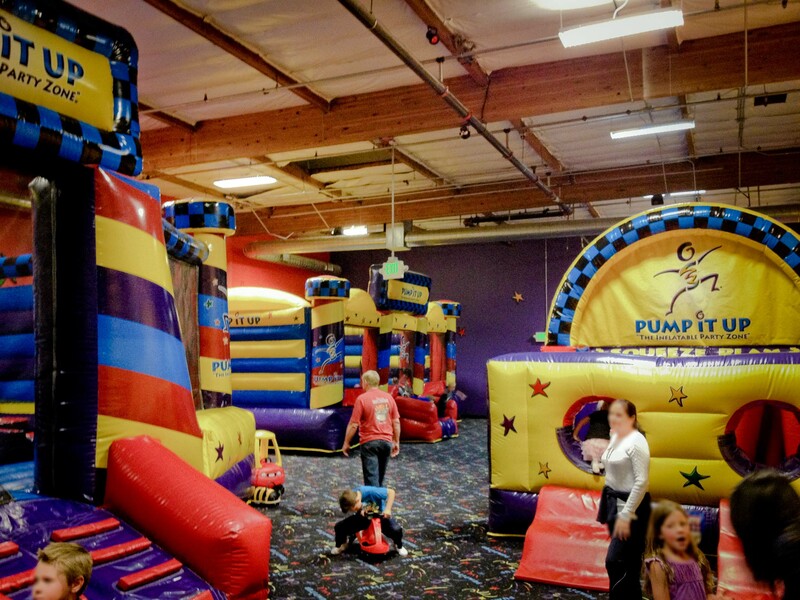 This past weekend my 4 year-old daughter and 2 year-old son were invited to a birthday party from a friend at their daycare/school at Pump It Up. 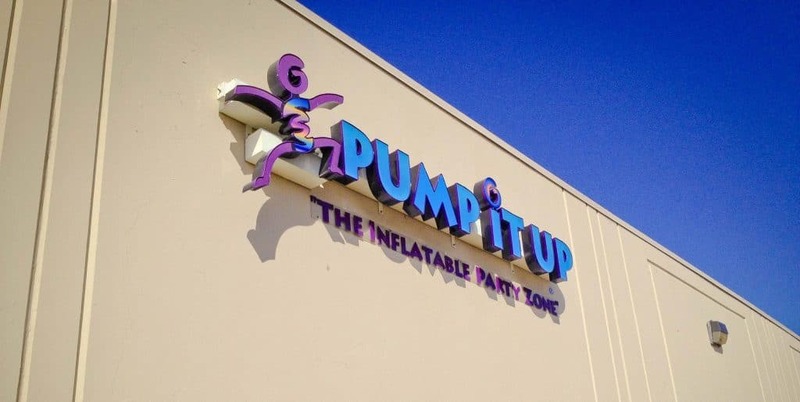 Pump It Up is located just east of McCarran Boulevard at 610 E. Glendale Avenue, south of I-80 and filled with seven different inflatable bounce houses separated into two arenas. The birthday party we attended was during the mid-afternoon hours so it was excellent for our littlest because he had just arisen from his nap and was ready for some fun. Our first impression of this place was that it is amazing for a couple hours of fun or as little as an hour to exhaust the kids. Our kids had so much fun at this venue. It was perfect for a kid of any age because, even as adults, you can get into one and romp with the little one too. The birthday party worked just like a seamless operation, choreographed to the minute with fun things for the kids to do and change to the environment. At one point, the lights went out and disco-esque strobe lights came on and the kids went wild. 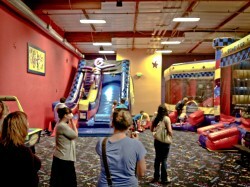 As a group, we all experienced both arenas and the birthday party room. We spent some time in arena A and then the party manager moved everyone to arena B before finally arriving at the birthday party room. 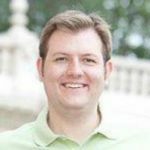 It was like the progression of a part on an assembly line; moving from one part of assembly to the next with relative ease. Because they were twins, the birthday boy and girl each received a blow-up hat to wear during the party. It really made their day. The rate for the 100% private party was based on the number of people who attended. 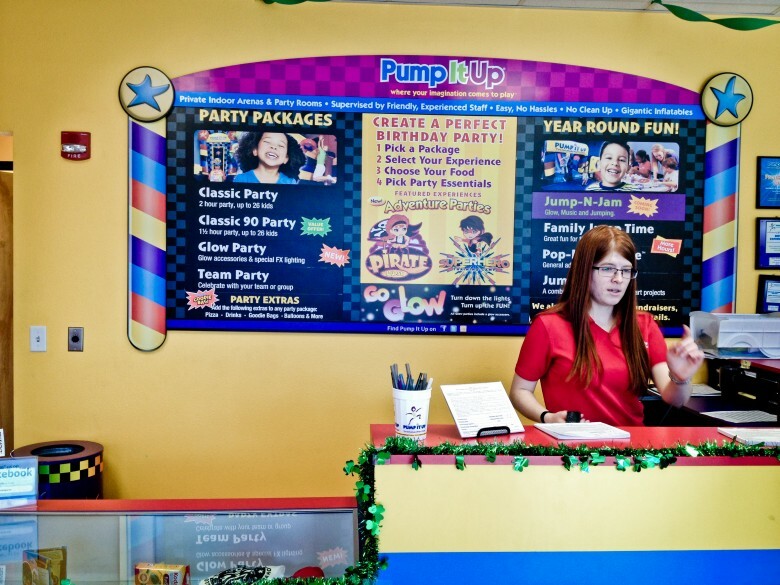 Because the Pump It Up organization had to have a staff member for so many number of kids, it made sense to use that pricing structure. We found out that free play, “Pop-in Time” hours typically run during the middle of the week and it is usually around $6/hour per child. The facilities were really clean and each of the inflatable bounce houses were well maintained. I would definitely return for another visit in the future. 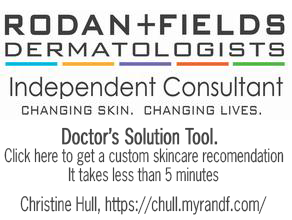 Where: 660 Glendale Avenue, Sparks, Nevada 89431. (East McCarran and Glendale by the JC Penny Outlet Store). 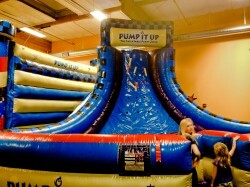 What: Pump It Up and indoor inflatable bounce house location for kids of all ages. 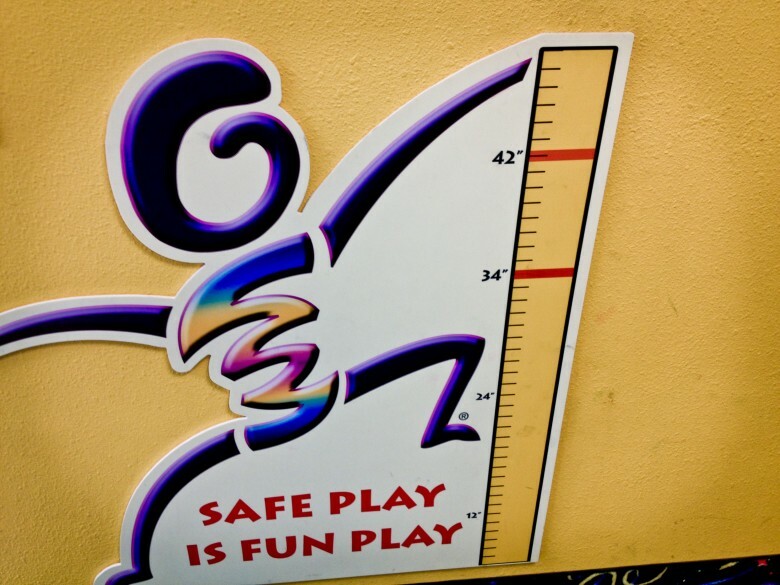 Need to know: Check their website for events and available open play times and rates. 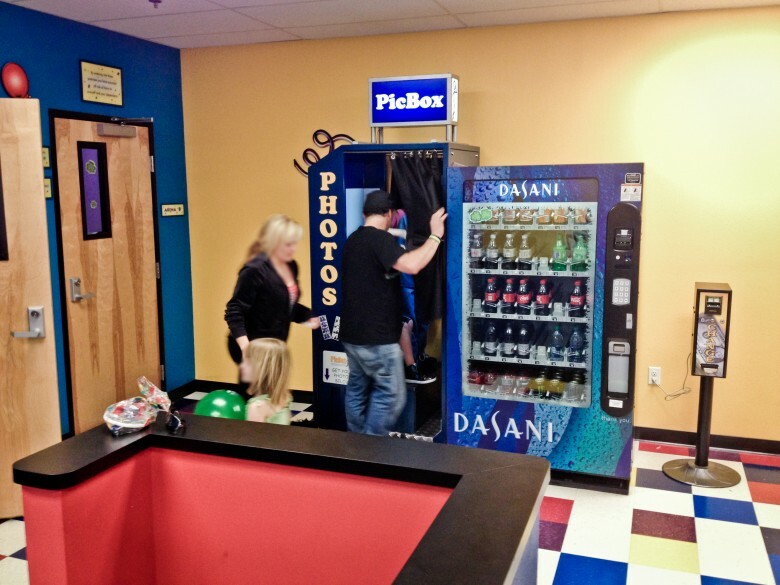 Extra Extra: Be sure to remember a pair of clean sox becuase they are necessary in the indoor arenas and extra change/money to spend on the indoor photo booth and cyclone machine. Also, know that if you’re planning a birthday party, there is an option to send an invitation online (a great option for any parent on-the-go with little time to spend writing out invitation cards).